Ahmedabad: Suspense remains on whether BJP patriarch LK Advani will contest the upcoming Lok Sabha polls or hang up his boots. 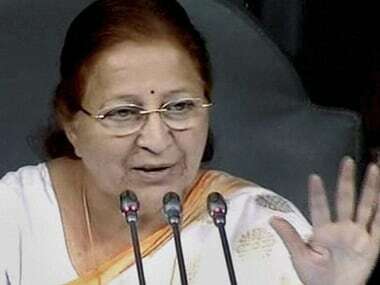 The 91-year-old, who served as home minister and deputy prime minister of the country, has won the Lok Sabha election from Gandhinagar seat six times. Advani, credited for crafting the BJP's rise to a pre-eminent position in the late 80s and 90s after it won just two Lok Sabha seats in 1984 Lok Sabha polls, has remained on the sidelines since he voiced his reservations on the nomination of Narendra Modi as the party's prime ministerial candidate in 2014. Asked whether Advani was keen on contesting the poll considering his age, his personal secretary Deepak Chopra told PTI, "It is not yet decided...he will decide when something (offer) comes." Party sources said there is no age bar for candidates and winnability will be the criteria when candidates are finalised by the party's central election committee. Asked if the party has urged Advani to contest from the Gandhinagar seat, Chopra said, "Neither has the party approached him nor has he approached the party so far." A section of Gujarat BJP leaders is of the view Advani may himself decide not contest the elections due to the age factor. Advani did not make any representation to stake claim for his traditional Gandhinagar seat before the BJP observers in Ahmedabad. "At his level, we do not need to do this," Chopra said. Advani brought a paradigm shift in Indian politics through his Rath Yatra in 1992 in support of the Ram temple in Ayodhya and played a key role in the BJP's evolution. State BJP spokesperson Bharat Pandya said the final decision about Gandhinagar will be taken by the party's parliamentary board. 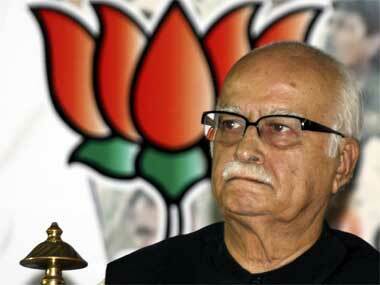 "Only the parliamentary board of the party can decide if Advaniji will fight or not," he said. A section of party workers has demanded that a national leader like president Amit Shah should contest from Gandhinagar seat in place of Advani, sources said. "During our meeting with party leaders and workers, no local leaders submitted their bio-data to contest the polls from Gandhinagar seat. They have demanded that our national leader should contest from here," BJP observer for Gandhinagar seat Nimaben Acharya said. After contesting the Lok Sabha polls from Gandhinagar seat for the first time in 1991, Advani retained the constituency in 1998, 1999, 2004, 2009 and 2014. 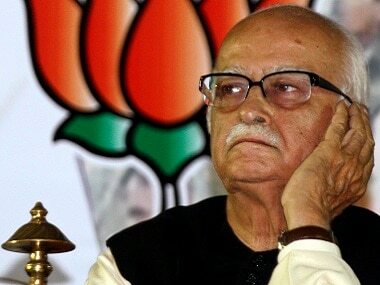 Advani did not contest the elections in 1996 citing the Babri Masjid demolition case against him. 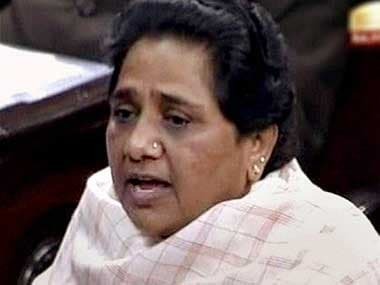 However, former prime minister Atal Bihari Vajpayee contested from the seat, as well as from Lucknow, and won. Advani became the face of the Ram Janmabhoomi movement that shaped, and continues to define the saffron party's electoral and political fortunes. It was under Advani's leadership that the BJP grew from a fringe party to a contender for power. Although Advani was the BJP's prime ministerial candidate in 2009, the party lost to the Congress. 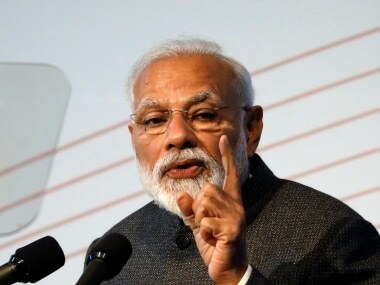 Before the 2014 Lok Sabha polls, the BJP made Modi, Advani's one time protégé, its prime ministerial candidate, a move which apparently did not go down well with the party veteran. Advani was made a member of 'margdarshak mandal' (group of mentors) after the BJP came to power in 2014, seen as an attempt to ease him out of any key decision-making process. The Mandal hasn't met once since it was set up.